​The development of a good clarinetist and musician should be addressed in two ways. First, a good technical mastery of the instrument should be achieved and second, an appropriate understanding of musical styles in order to convey the composer’s intentions in fluid and artistic manner. A technical and performance command of the clarinet is achieved by a mastery of scales and finger patterns, register and intervals exercises, and articulation studies. These areas are addressed in individual lessons based on specific requirements for each academic level. 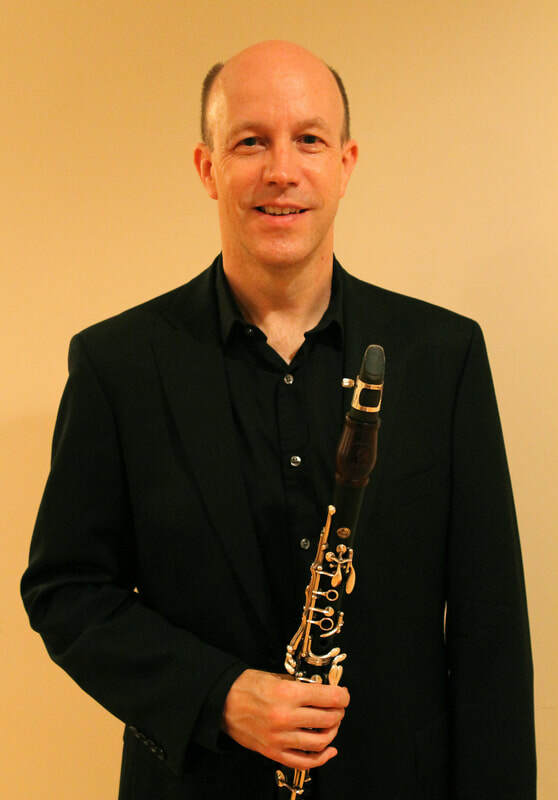 These exercises can be found in two required texts: (1) Mark Gallagher’s, Supplemental Studies for the Clarinet and (2) Carl Baermann, Complete Method for Clarinet, Book III, Op. 63 (Free download on IMSLP). These are required texts for all clarinet students in addition to a ring bound notebook. I also recommend downloading the Klarinett-Schule von dem ersten Anfang bis zur hochsten Ausbildung des Virtuosen verfasst von Karl Baermann, by Oskar Schubert. An interpretative/stylistic command of the clarinet is acquired by the study of etudes, method books, and repertoire, which are appropriate for each academic/performance level. The selection of specific etudes and solo works for each respective level is made in consultation with the instructor. If interested in Clarinet or Alexander Technique study please fill out the information form below.